The products of the future are all about tweaking formulas to work for individual clients. There was once a time when beauty brands dictated to the masses, but the industry is currently undergoing a major shift in response to growing consumer demand for customisation. As we head into 2019, it is becoming increasingly clear that the world of skincare is about to get very personal indeed. Forget the one-size-fits-all approach to beauty: the products of the future are all about tweaking formulas to work for individual clients. Clinique is leading the way, following the launch of “Clinique iD,” a custom-blend hydrating system that allows shoppers to pick and choose from a range of moisturizing options tailored to their needs. The concept features three “Dramatically Different” hydration bases that come in the form of a jelly, lotion and gel, into which users then insert one of five active cartridges that focus on the issue of pores, irritation, fatigue, uneven skin tone, and lines and wrinkles. The two ingredients are delivered together in a ratio of 90% base to 10% cartridge ingredient for a product that better suit each shopper in terms of texture and results. 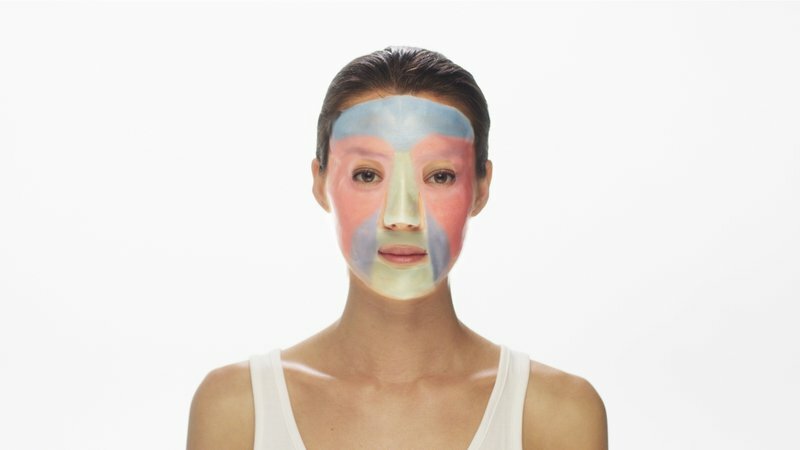 This month, Neutrogena made the headlines at the 2019 Consumer Electronics Show (CES) when it unveiled its “Neutrogena MaskiD” concept; essentially an app that allows users to order fully customised 3D-printed face masks, by getting them to take a selfie and providing an accurate assessment of their skincare needs and facial measurements. The masks are divided into six different zones that can be imbued with five different ingredients, will be designed to fit each individual face. It isn’t just products that are getting smarter – beauty apps are now offering users tailored advice at the tap of a screen. Back in October Avon unveiled its “Personalized Beauty App,” which lets its six million representatives deliver a more bespoke level of service to clients by helping them perfectly match foundation shades to skin tones, while skincare heavyweight Olay recently unveiled a “Skin Advisor” platform that uses artificial intelligence (AI) to offer users personal skincare consultations and advice. The customisation trend has also made its way into the beauty aisles: Perfect Corp, the developer behind YouCam, revealed plans for its “Beauty 3.0” concept at CES 2019 this month, featuring AI and augmented reality (AR) solutions that aim to transform the in-store beauty shopping experience. Some of the concept’s features – which include an “AI Smart Shade Finder” that gives users recommended foundation shades and an ‘AI Skin Diagnostic’ that tracks dermatological concerns over time – are set to be tested out in select Ulta Beauty retail stores over the course of this year. Japanese skincare brand SK-II has also been hard at work on a “Future X Smart Store” that relies on “phygital” retail experiences incorporating AI technologies to take shoppers on a digital in-store journey, offering individual facial analysis and product recommendation.